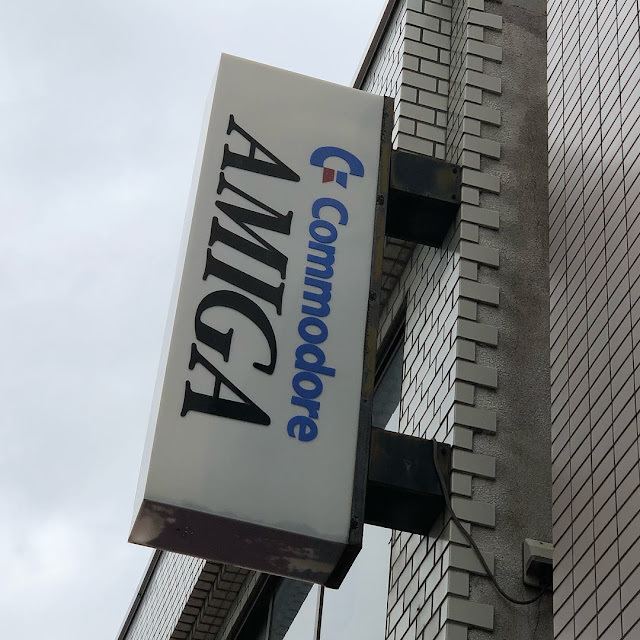 Home » 6 years of this blog and Amiga sign in Japan! That said I didn't want to let the 6th year of my blog this month pass without a mention! I am glad to still cover Amiga related things in 2018, and will continue to do so as long as I have free time to do it! 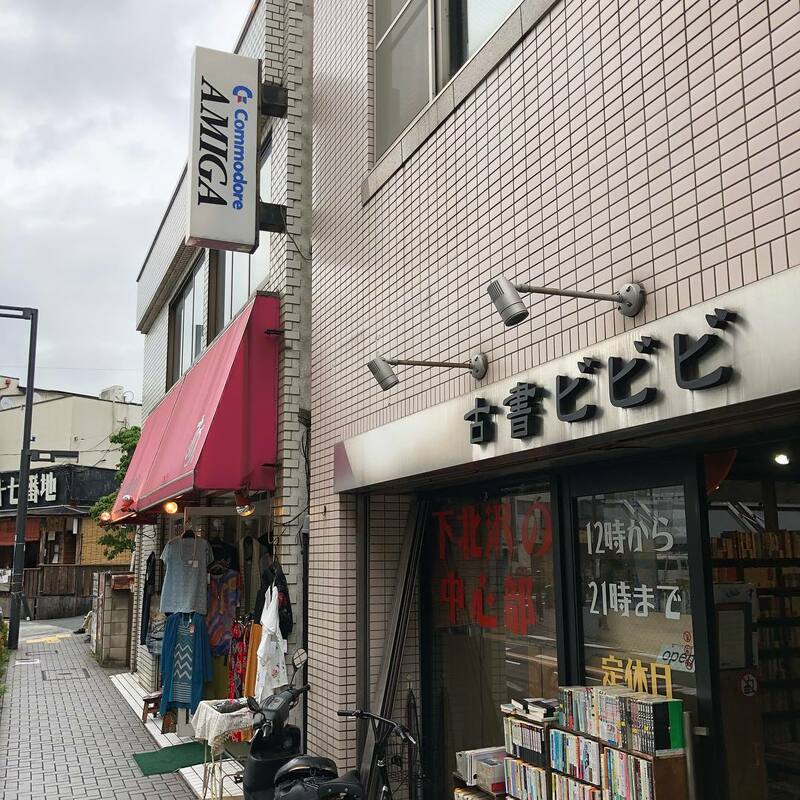 I hope you continue to follow my blog into the future! 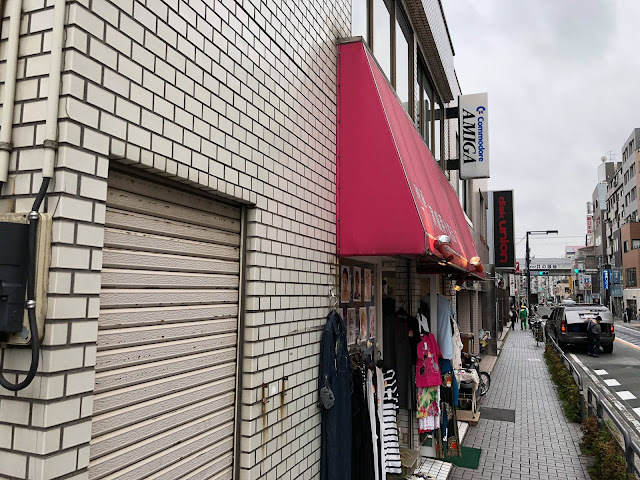 Also, I wanted to show some interesting photos I took this month in Japan of a Commodore Amiga sign still on a shop in Shimo-Kitazawa area of Tokyo! In 2018! I covered this in my Facebook profile too, but since not everyone uses Facebook I wanted to share it here too so everyone can see it. It is amazing it is still there in 2018! The shop itself closed down long ago (on the second floor), but the Commodore Amiga sign is still there, in remarkable condition! 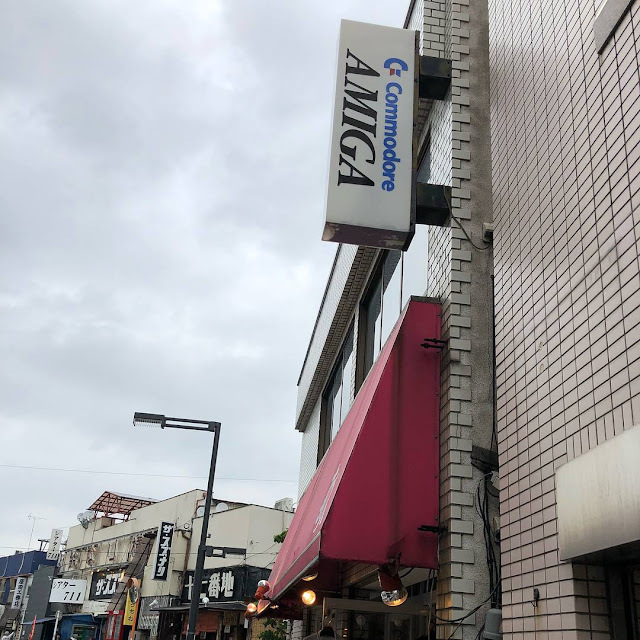 Part of me was secretly hoping the second floor had boxes of unopened unsold Amigas I could get my hands on...wishful thinking I suppose. I should find out who owns the building to get access to the floor next time to see what is there (if anything). In the meantime I hope to have more time next month to be able to use my Amigas again and write more Amiga related things on my blog. Until then, please continue to enjoy your Amigas!